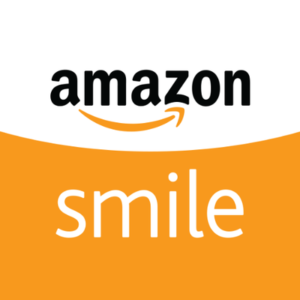 Shop & Support with Amazon Smile! Did you know your purchases can make a difference? AmazonSmile donates to Montessori Education Foundation Of Douglas County when you do your holiday shopping at smile.amazon.com/ch/84-1418418.